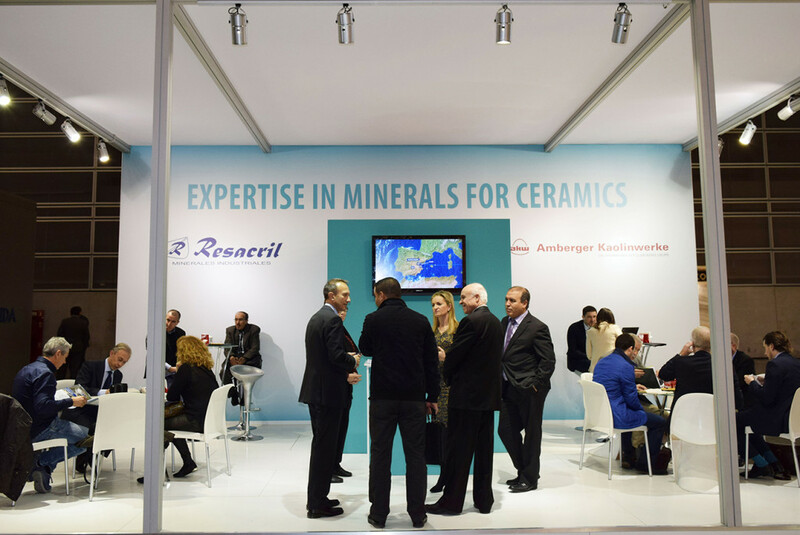 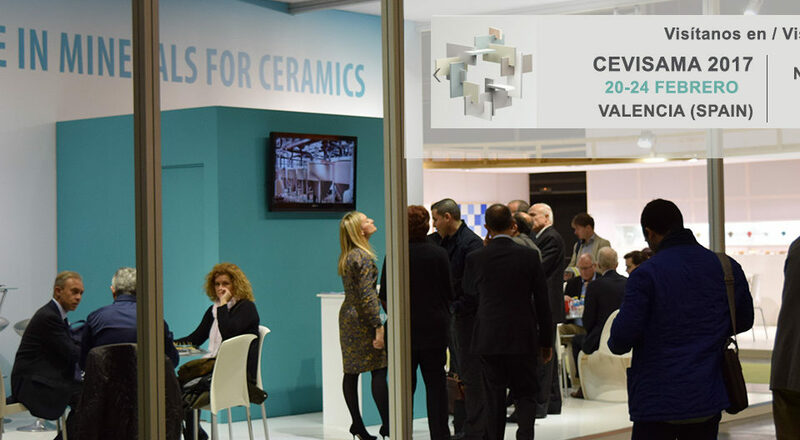 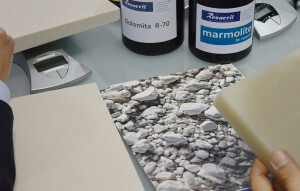 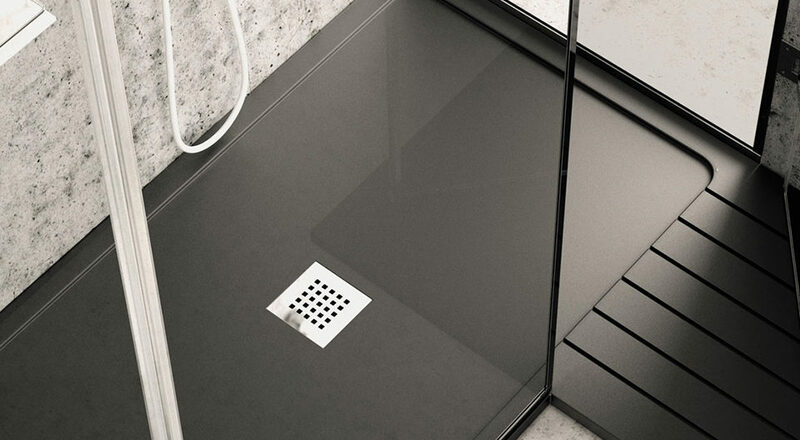 Resacril closed positively its presence at Cevisama 2016, the International Fair of Ceramics and similar. 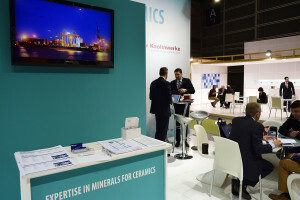 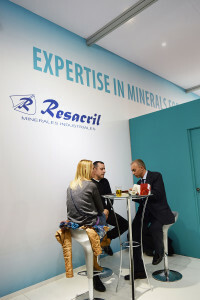 The expectations were confirmed not only for the high number of visitors in our stand, but also for the good acceptance the sector gave to our latest innovations, being the most outstanding of them Marmolite by resacril®(light mineral filler) and the new range of Alumina- Trihydrates (ATH) with a very high degree of whiteness. 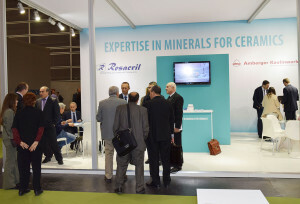 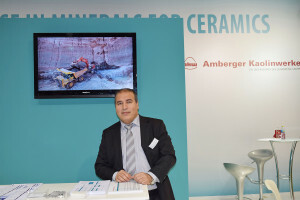 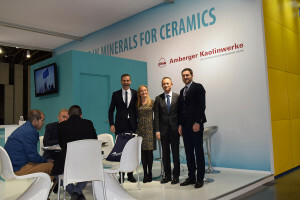 Resacril is the official distributor in Spain of AKW Amberger Kaolinwerke , which who we shared our stand at this Fair. 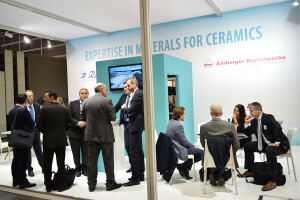 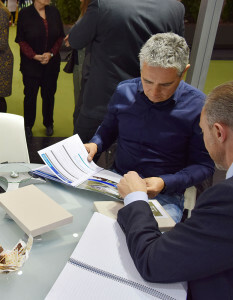 The fair has proved once more, to be one of the most important meetings of the sector.